Clowney has yet to sign the franchise tag, and it’s not yet known if he will do so if no long-term deal is struck. 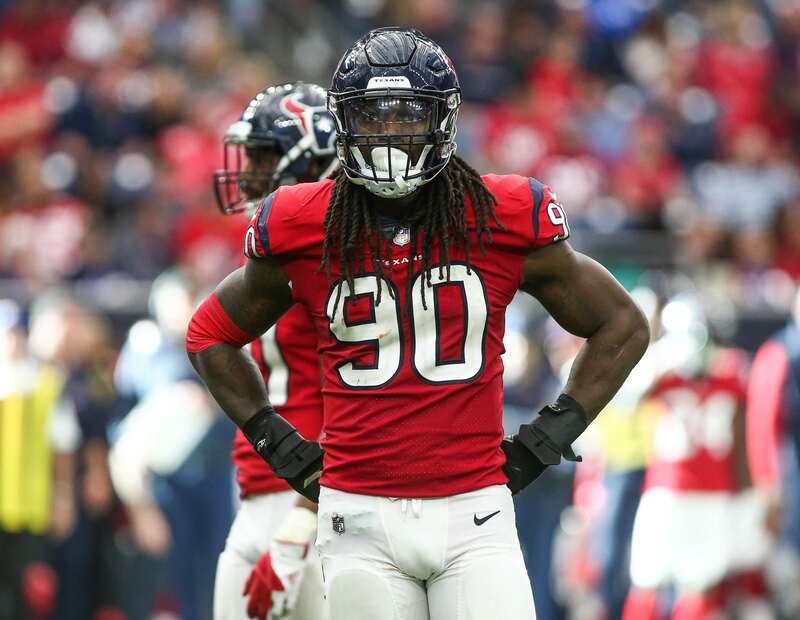 The Texans may end up in a sticky situation regarding his franchise tag number, which is closer to what outside linebackers make than defensive ends. It’s been reported that a grievance could be coming due to this fact. Of course, Clowney could sign his franchise-tag contract at any time and re-join his teammates. Doing so might just remove any sense of urgency to get a long-term deal done, however, so it’s hardly surprising that he will stay away from the team at this time. One of the league’s top edge players, Clowney has tallied 18.5 sacks the past two years.